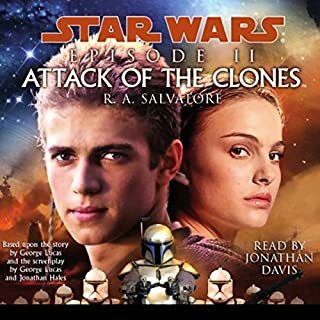 The war that erupted in Star Wars: Episode II Attack of the Clones is nearing its boiling point. 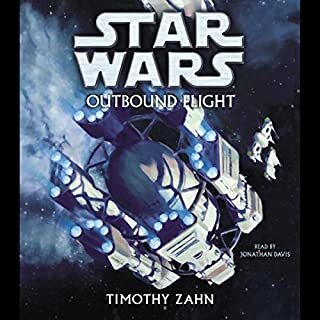 The dauntless Separatist forces continue their assault on the teetering Republic as the diabolical triumvirate of Count Dooku, General Grievous, and their Master, Darth Sidious, fine-tune their strategy for conquest. In Episode III Revenge of the Sith the fates of key players on both sides of the conflict will be sealed. But first, crucial events that pave the way to that time of reckoning unfold in a labyrinth of evil. Capturing Trade Federation Viceroy and Separatist Councilmember Nute Gunray is the mission that brings Jedi Knights Obi-Wan Kenobi and Anakin Skywalker, with a squad of clones in tow, to Neimoidia. 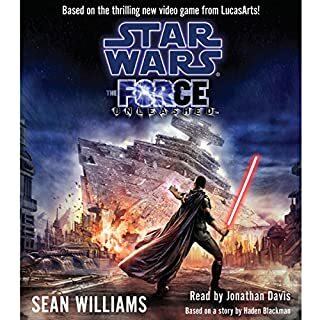 Their daring efforts yield an unexpected prize: a unique holotransceiver that bears intelligence capable of leading the Republic forces to their ultimate quarry, the ever-elusive Darth Sidious. 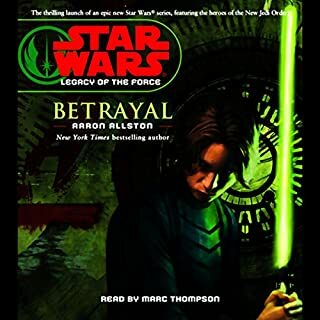 Swiftly taking up the chase, Anakin and Obi-Wan follow clues from the droid factories of Charros IV to the far-flung worlds of the Outer Rim...every step bringing them closer to pinpointing the location of the Sith Lord, whom they suspect has been manipulating every aspect of the Separatist rebellion. Then the trail takes a shocking turn. 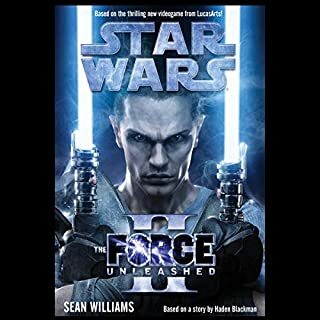 For Sidious and his minions have set in motion a ruthlessly orchestrated campaign to divide and overwhelm the Jedi forces and bring the Republic to its knees. ©2005 Lucasfilm Ltd. and TM. (P)2005 Lucasfilm Ltd. and TM. 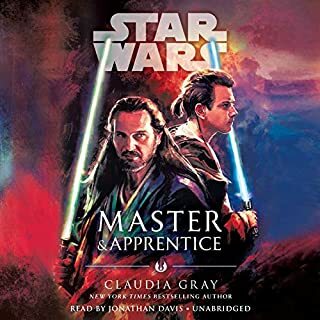 Random House Audio, a division of Random House, Inc.
Mischievous and resolved, courageous to the point of recklessness, Anakin Skywalker has come of age in a time of great upheaval. The 19-year-old apprentice to Obi-Wan Kenobi is an enigma to the Jedi Council, and a challenge to his Jedi Master. Time has not dulled Anakin's ambition, nor has his Jedi training tamed his independent streak. 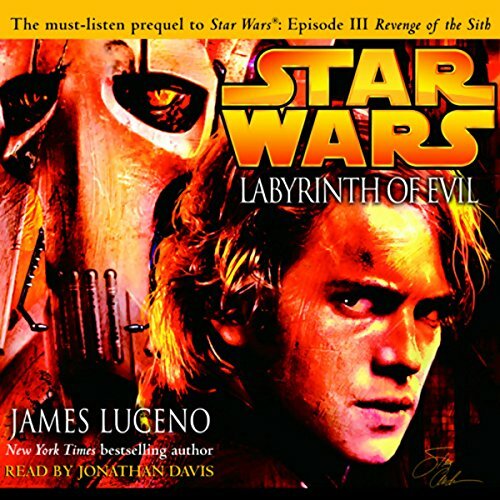 "Labyrinth of Evil" ist der erste Teil einer Roman-Trilogie, welches es mit "Episode III: Revenge of the Sith" und "Dark Lord: The Rise of Darth Vader" bildet. 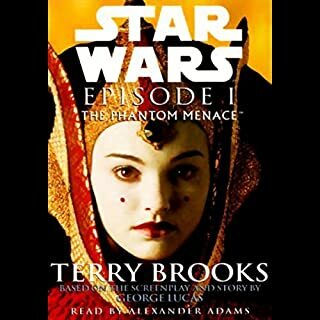 Das Buch erzählt eine Vorgeschichte zu "Episode III", zeigt wie es soweit kam und gibt der Gesamthandlung mehr Tiefe. 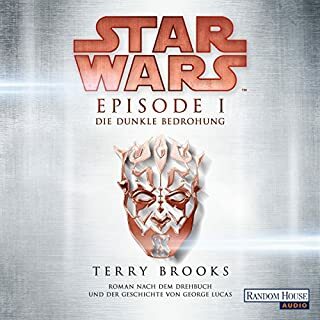 Am Ende des Buches ist die Handlung genau dort, wo "Episode III" beginnt. 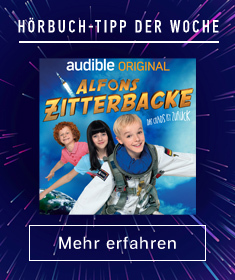 Das Hörbuch ist, wie bei Star Wars-Hörbüchern gewohnt, hervorragend umgesetzt. Jonathan Davis liest die Geschichte spannend und gibt jeder Figur nicht nur Charakter, sondern auch eine eigene Stimme. Abgerundet ist das Ganze durch den wundervollen Soundtrack von John Williams und Original-Sound-Effekten aus den Star Wars-Filmen. 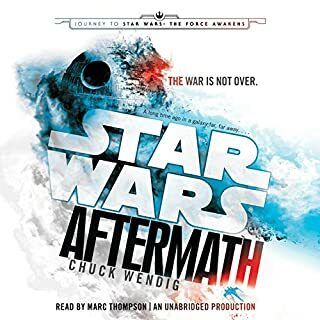 This is the 3rd star wars audio book I listened to. 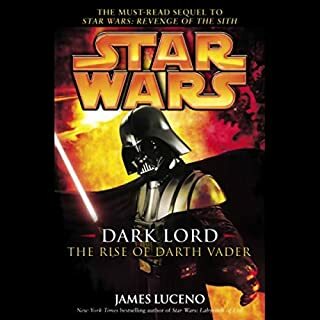 This book is great but if I compare it to the other 2 which are about vaders rise, the story is a bit lacking. it is still really informative and fill in the gaps those movies left (episode 1-3). but I wasn't really invested in the characters as in the other 2 books. 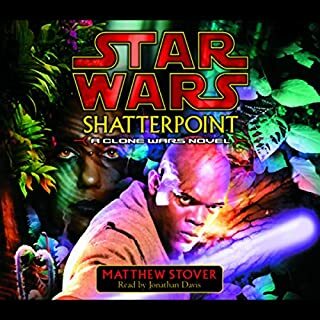 I would recommend listening to this book before the other so it doesn't get spoiled. the reader is, as in the other book, really good. his talent in making you feel that the characters are alive is amazing. 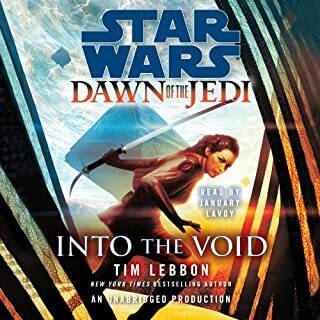 I do recommend this book to anyone who's into the star wars universe.